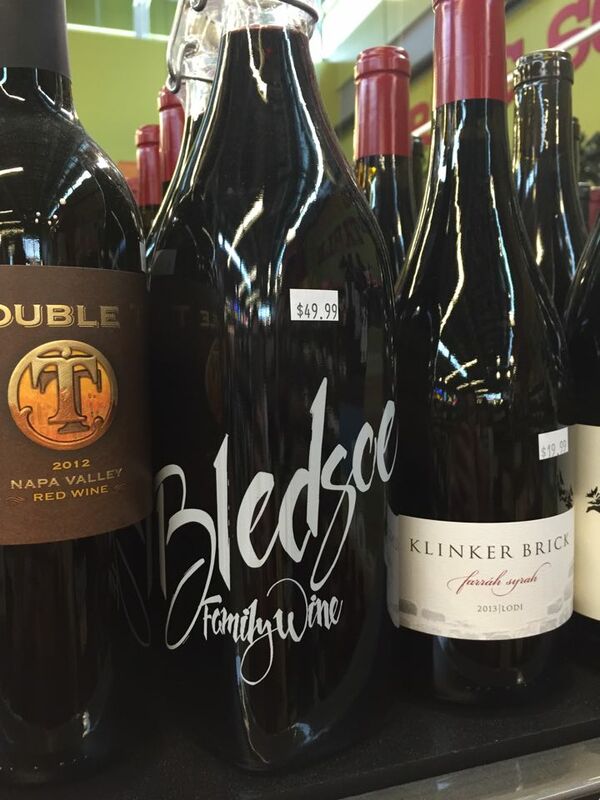 We know our advice to you all last time was to never buy a wine based on its bottle alone. However, we want to give credit to the producers who really try to rope in consumers with creative themes or wacky bottles. 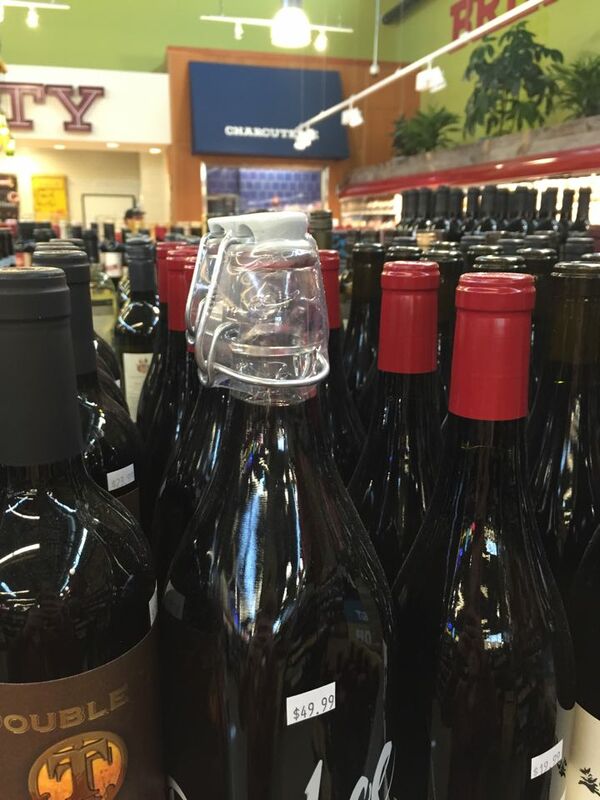 They definitely keep wine shopping fun! 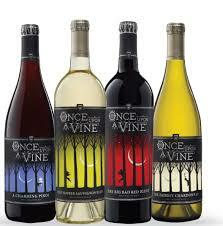 The sheer amount of planning and work that goes into original bottles and themed wines is no joke. 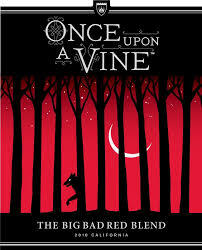 We would like this post to be dedicated to wines that really go above in beyond in creativity. According to legend, three wine merchants came to the town of Zell (in Germany) to buy wine. They were about to sample out of a barrel when a black cat suddenly jumped on it, arched its back, and swiped its paw at anyone who approached it. The wine merchants chose the barrel guarded by the cat thinking it held the best wine. 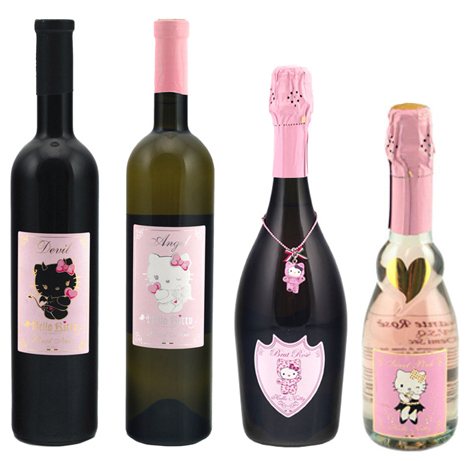 Japan’s original Hello Kitty has her own wine collection. Don’t be fooled however, this is fine quality wine produced by the Italian Torti “Tenimenti Castelrotto” family. This wine is specially from the Lombardy Region in the Oltrepo Pavese area. Hello Kitty isn’t messing around here. This wine is a famous juicy Grenache from South Australia. We’re sure you’ve seen it in wine stores all over or at your best friend’s house. “R Wines” is also labeled as one of world’s most gifted wine makers. They are very proud of their wine. Did Disney just call? This creative wine branding IS actually sold on Walt Disney World Property (I was there and I can prove it) However, the wine is produced by Faraway Vineyards in Sonoma, CA. So pop in Cinderella for a taste of their “Lost Slipper Sauvignon Blanc.” We are not sure as to the quality of this wine so I bought two bottles to figure it out 🙂 Expect a new post on that soon! “OOPS! Some mistakes were meant to happen.” This wine brand produced in Chile advertises bottles like “Voluptuous Beauty,” “Cheeky Little White,” and “Bodacious Blonde.” The vineyard has a history of accomplished owners along with a catchy brand name. 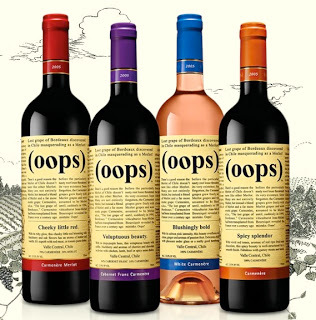 Did you have any Oops moments with this wine? Wanna Share? 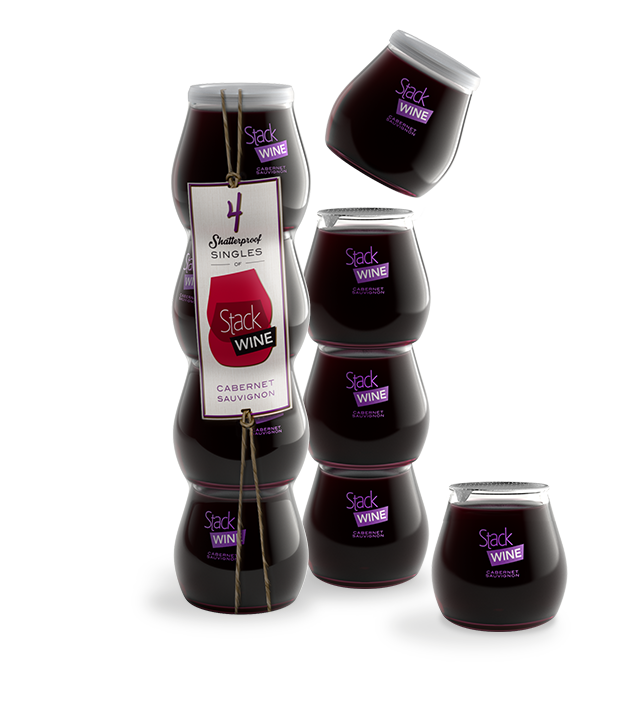 Stack Wines promotes that these shatterproof CA wine cups are the best way to party in style. Currently they only sell 4 varieties: Chardonnay, Red blend, Cabernet Sauvignon, and Pinot Grigio. If any of you try these we definitely want a review. 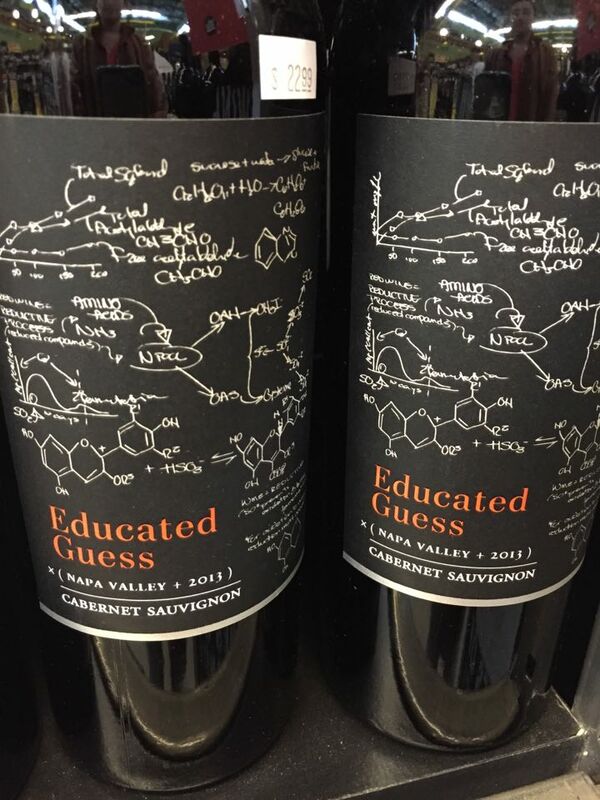 Educated Guess produced by Roots Run Deep Winery depicts the wine formulas of the chemical reactions that take place in the wine making process. They even have a PDF on their website that explains the formulas. This Cabernet Sauvignon will take you to school and change your palates life. Now these Flip Top bottles really caught our eye in the stores. No need for the standard wine key here! 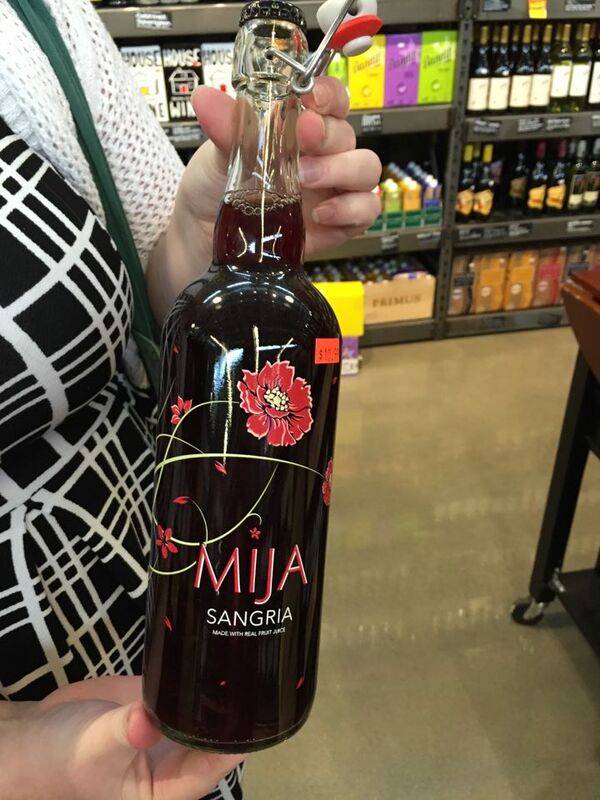 Now Mija Sangria is produced by 90+ cellars. To produced a sangria that is HEALTHY for you. May we repeat HEALTHY!!! Everyone knows red wine is packed with antioxidants to promote long life but this wine claims it has 3 times the antioxidants of your typical red wine. Packed with superfruits like acai, pomegranates, and blood oranges and reaching a 9.5 ABV this wine is ready to make a difference! Do you even pair bro? House Wine brings you these two varietals of Sauvignon Blanc and Cabernet Sauvignon for your tasting pleasure. They made it incredibly simple for new Wineos to pair. 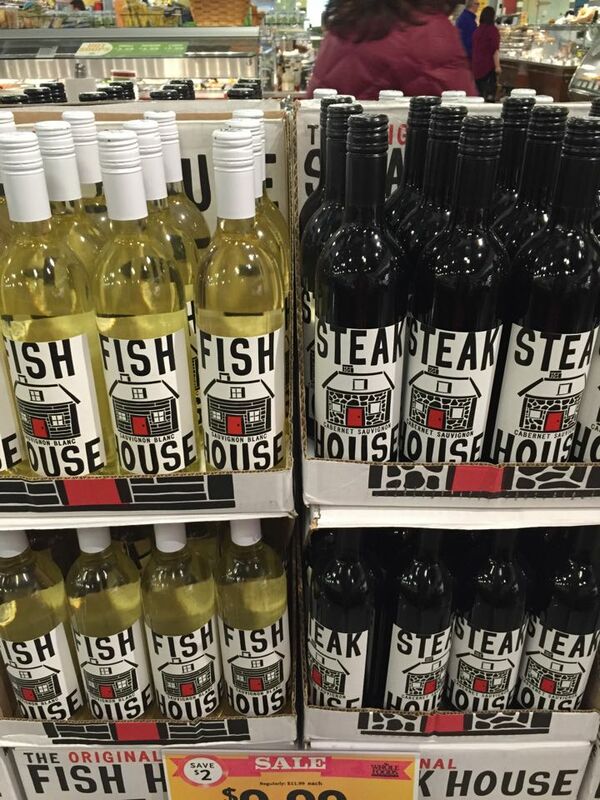 Pick up with “Fish House” for your seafood and probably poultry needs and “Steak House” for that sultry steak in your life. Thank you House Wines for making dinner with the in-laws a little bit simpler. Finally we have the fabulous fish bottle. 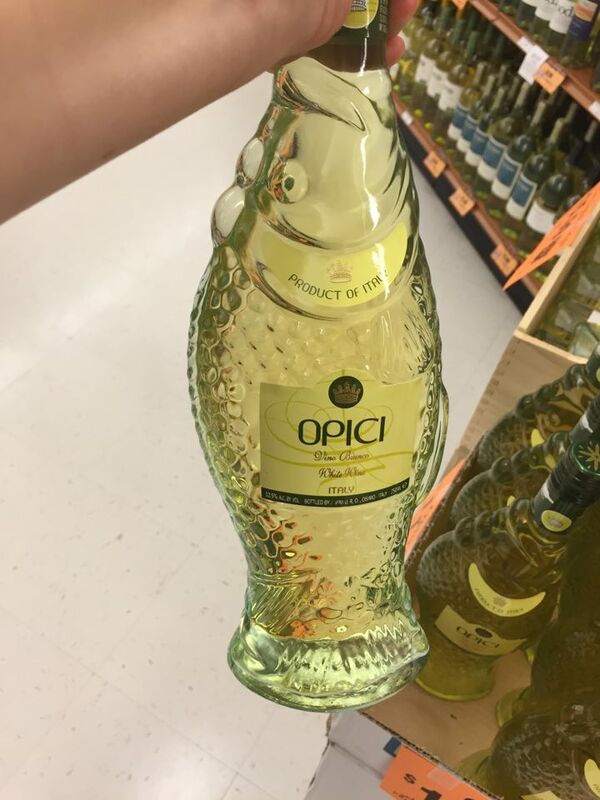 Brought to us by Opici Wines, this white wine blend of Chardonnay, Sauvignon Blanc, Trebbiano, and Verdicchio is an import from Italy. Originating from the Marche region, this bottle is a tradition that is centuries old. Obviously, we recommend serving this with seafood (and so does the vineyard). Let us know if this fish lives up to its reputation! 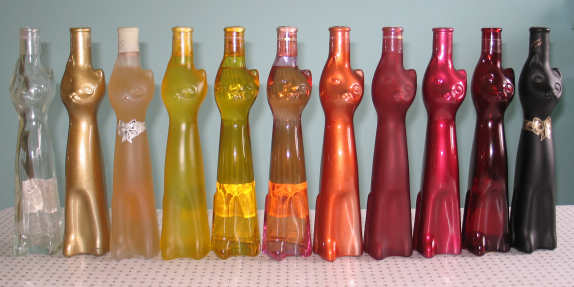 Thank you for reading about our fun bottle findings! If you find any funky bottles with fabulous wine let us know!